A podast on the journey to discovery and decision making through data in information security by Bob Rudis and Jay Jacobs. In this bi-weekly show, Jay & Bob cover all levels and aspects of data analysis & visualization, plus speak with pioneers in the field of security data science and seasoned veterans in information security. 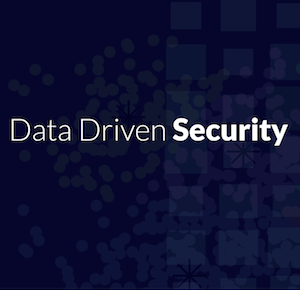 A podcast on the journey from data to discovery in security with Bob Rudis & Jay Jacobs. Episode 21: VizSec Strikes Back! A podcast on the journey to discovery through data in information security by Jay Jacobs and Bob Rudis. Episode 2: Highlights from Harvard’s “Weathering The Data Storm” symposium; whirlwind blog recap; RSA/Metricon preview and more! Catch us on Pocket Casts!